Can I store and carry other items in the same pocket that my gun is in? We DO NOT encourage or endorse anything else in the holster-pocket that carries the gun. 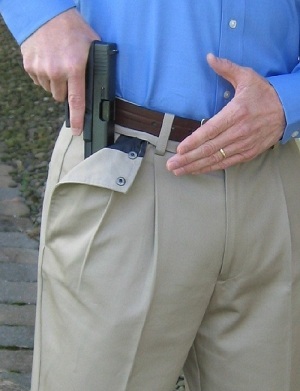 CCW Breakaways holster-pockets are designed to be dedicated to the firearm only . . . just like a regular gun holster. Nothing else is ever stored in a leather or Kydex holster. If you Google the term "Negligent Discharges," you will discover that ND's have occurred in regular IWB and OWB holsters when “other items” get in the trigger guard of a firearm. What other items? Clothing. Over-hanging Shirt Tails. Keys. Coins. Money. Knives. Plastic-Toggles from Jackets/Coats/Pullovers. Etc. Our Khakis and Jeans have plenty other storage capacity in three other pockets. And our Cargos have plenty of storage capacity in five other pockets. 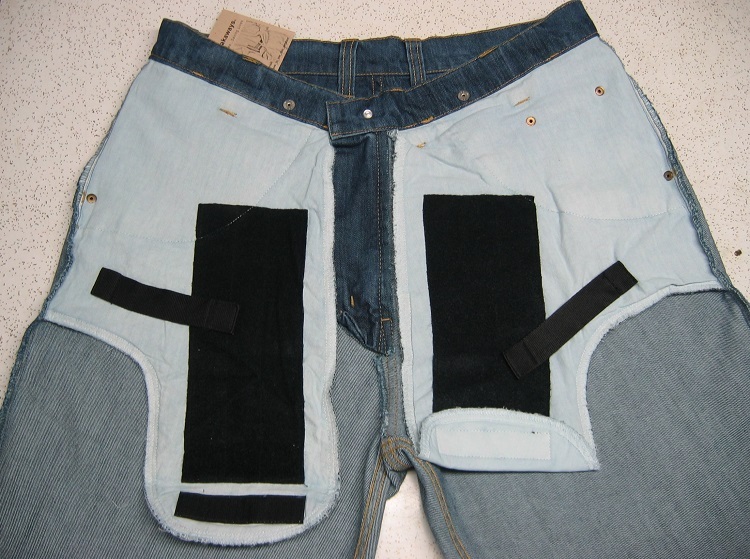 Examine the Inside Out photos on this webpage to understand the basic construction of the Holster-Pockets. 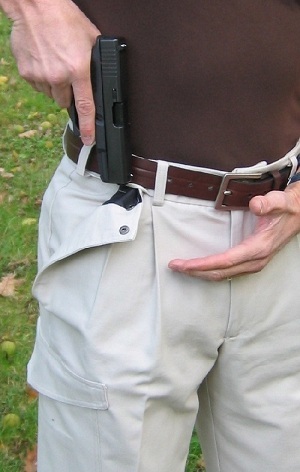 View the How to Use video to understand the proper set-up and operation of the Holster-Pockets. 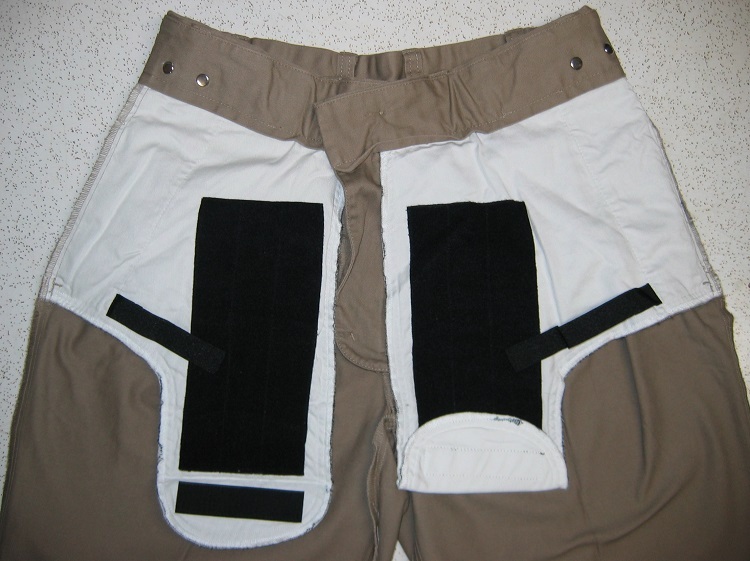 Left & Right Holster-Pockets are identical. Practice Safe Gun handling 100% of the time. There are no do-overs for Negligent Discharges. Visit our Safety First webpage and review the Gun Safety Rules.